I might be a little late in posting review of Asus Zenfone 2 Deluxe & ZenFlash. Sorry for that. I received this beauty for a week, to review it and i felt quite bad when finally it gone back. I was waiting for it from many weeks after hearing alot and when it finally arrived, i was super excited. And it didn’t disappoint. Was it worth waiting? Of course yes! It’s awesome. 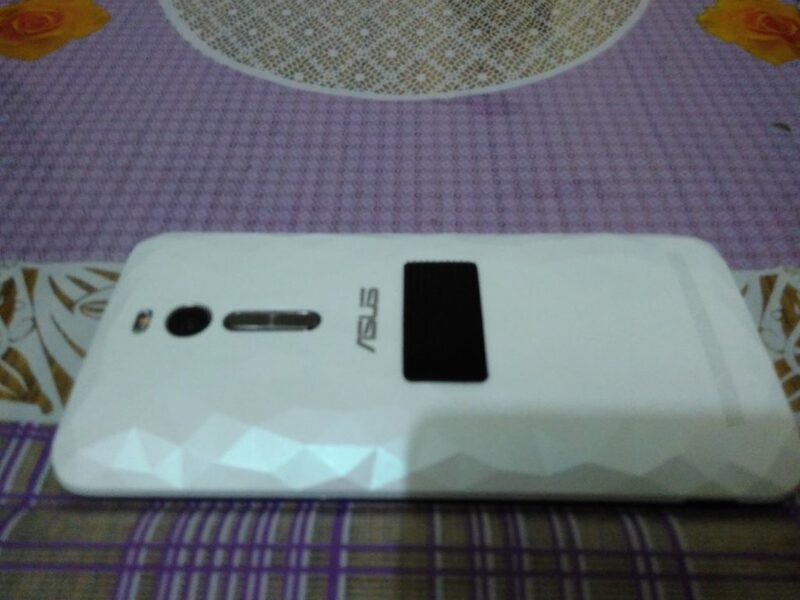 I heard a lot from others about Zenfone 2 Deluxe and couldn’t wait to see myself. I also received ZenFlash with it, i will review that in later part of this post. In the box, i got the handset, user manual, usb cable and plug. And in other box, i got the Xenon ZenFlash. It’s really awesome in look & feel. Like other phones in Zenfone 2 series, it’s same from Front & sides. It have 5.5 inch HD IPS display in front with capacitive buttons below it. 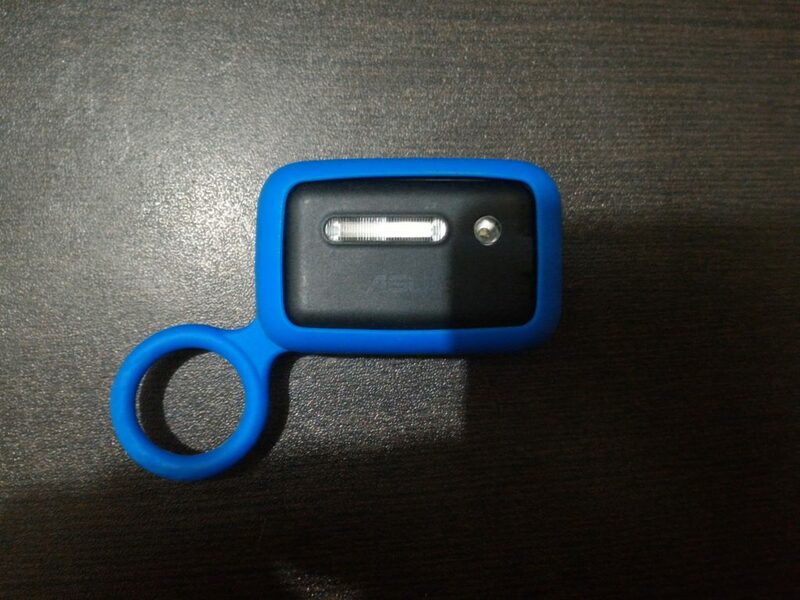 On top, it have Power button and 3.5 mm standard audio jack. If we talk about back then it’s different from previous phones in Zenfone 2 series. It have been given a premium look. We got the white one, which looks & feels good. It still have curve at the back which helps in grip. 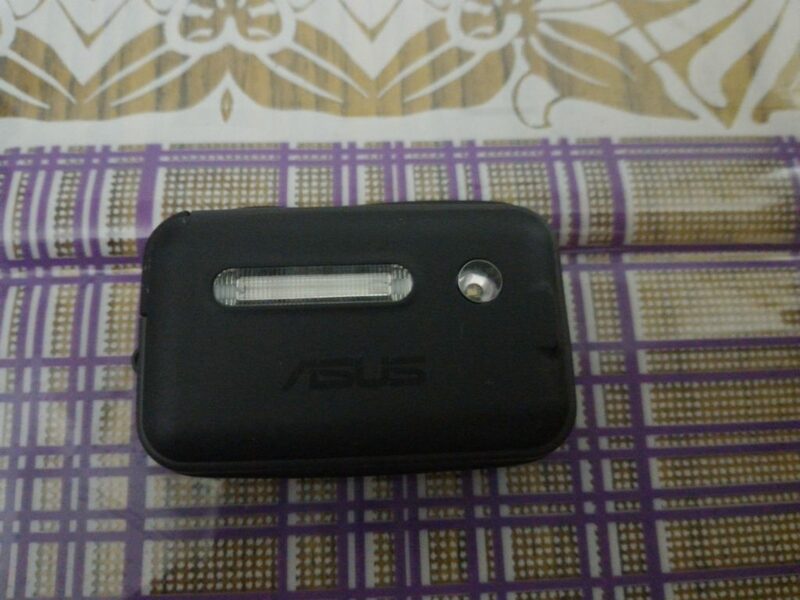 It have volume buttons below the camera at the back, it also have the Asus branding on back, below volume buttons. It’ again same as previous phones in Zenfone 2 series in terms of software. It’s one of the best custom UI you get to see. Zenfone 2 Deluxe runs on Android Lollipop 5.0 with ZenUI layered on top and No Doubt! it’s definitely much better compared to others. It’s one of the best OEM user interfaces around, with a convenient layout and plenty of customization ability and tweaks for comfortable use. The one setback is the bloatware which comes pre-installed and cannot be uninstalled. Ofcourse, few of the apps which comes pre installed are useful but quite a few are useless and could have been avoided. However, it come with 4GB of ram so the bloatware do not create panic on the performance. Overall, very good user interface. The Asus Zenfone 2 Deluxe is powered by a quad-core Intel Atom Z3580 SoC processor and 4Gb of ram. A result of this, we didn’t face any lagging or issues with performance. It handled heavy games, heavy apps without any problems. It handled multi-tasking easily. So, if you are a heavy user who is a gamer, multi-tasker; it’s good pick. Also, if you are a user who keeps many apps installed on your device, even the ones you don’t use often, then Zenfone 2 Deluxe is for you. It’s 2.3 Ghz processor and 4Gb of ram wouldn’t disappoint you. I heard from few users that they aren’t happy with camera of Zenfone 2 Deluxe but didn’t feel that. In my opinion, its more than decent, specially the effects which come with default camera module including GIF (I’m a big fan of GIF). However, Zenfone 2 Laser and Zenfone 2 Selfie have a edge when it comes to camera. I also got the ZenFlash which allows it to take nice pics even in darkness. It’s powered with 13MP rear camera and 5MP front camera. I was satisfied with the performance, may be others were expecting too much. 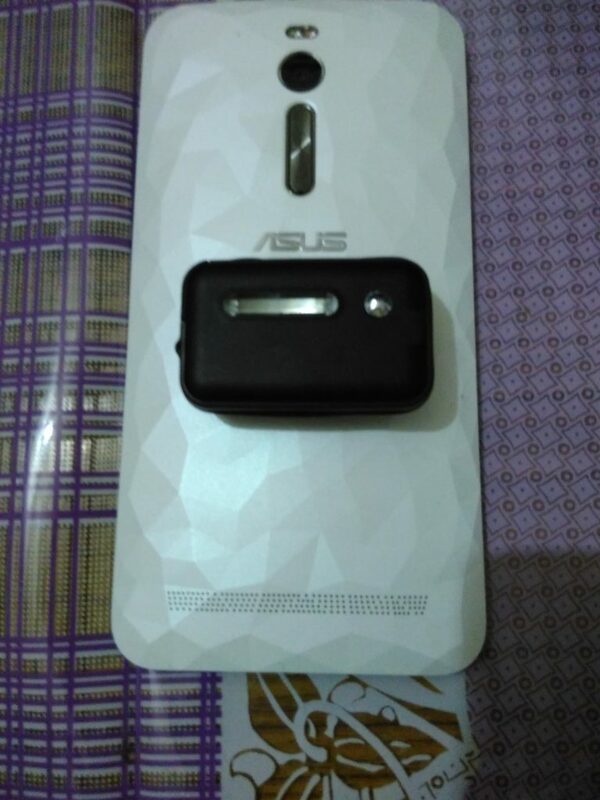 Asus Zenfone 2 is a good smartphone, if you are looking for Performance, good looks, good camera which also comes with a UI, you will feel comfortable with. You might not enjoy bloatware but that can be easily ignored when you are getting this much for 22,999 INR. 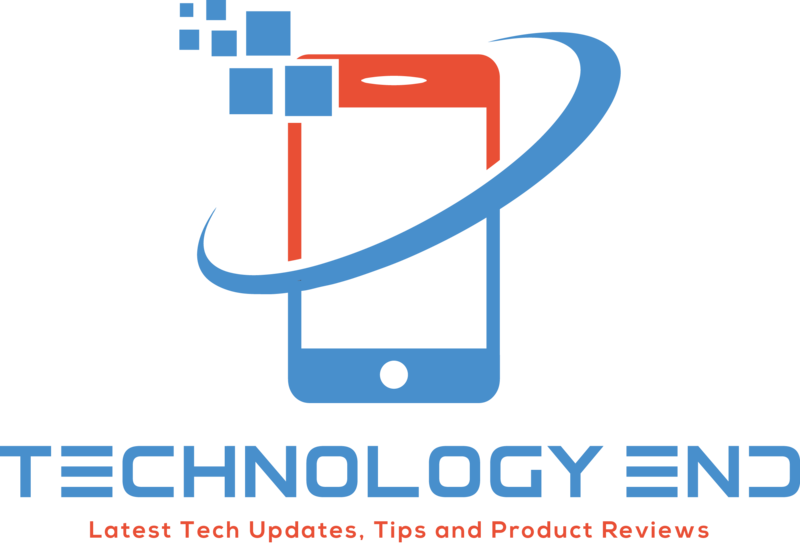 Asus Zenfone 2 Deluxe is a good buy in our opinion. The quad-core Intel Atom Z3580 SoC processor and 4Gb of ram gives superior performance when it comes to heavy games or multi-tasking. The look & feel is awesome, you get 5.5 inch HD IPS display which have good viewing angles. The 13MP camera product more than decent pics and 5 MP front camera allows you to take good selfies. So, i will rate it 8.5/10 and you can give it a go. You can buy Asus Zenfone 2 Deluxe here. Now, coming to the ZenFlash I received with the ASUS ZenFone 2 Deluxe. The Zenfone 2 Deluxe itself has a powerful flash which is normally enough to take pics in darkness but the ZenFlash makes it better. Provide low distortion images with extreme details in low light. Light weight (only 20g) and portable. It comes with a carrying case made of hard rubber. 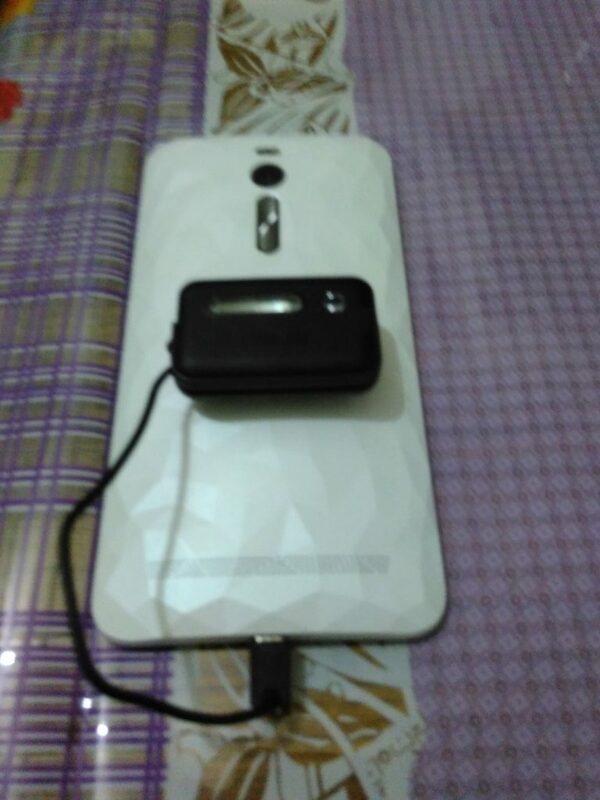 To use the ZenFlash with your Zenfone 2 Deluxe, you just need to take it out from the silicon case & stick it at the back of your device and connect it’s cable to your device. Then, the ZenFlash camera app automatically opens which comes preinstalled or you can install it in seconds from playstore. Then you are good to go and take fabulous pics in low light conditions with extreme details. Check pics below, sorry for the poor image quality. The ZenFlash is a good accessory for someone who takes many pics throughout the day & night. It’s for someone who just loves taking pics all the time; say it late-night parties, dinners. It definitely light up the place. It might be a little over priced at 1599 INR but it’s good choice for someone who need to capture good pics in low light conditions.